hich you So I’m over here, enjoying a nice cup of coffee, trying to warm up and shrug off the 20+ inches of snow that we got pounded with over at WGG HQ this week, when a piece of news comes across my desk that causes me to almost spray hot coffee all over my computer screen… Might & Magic is back! 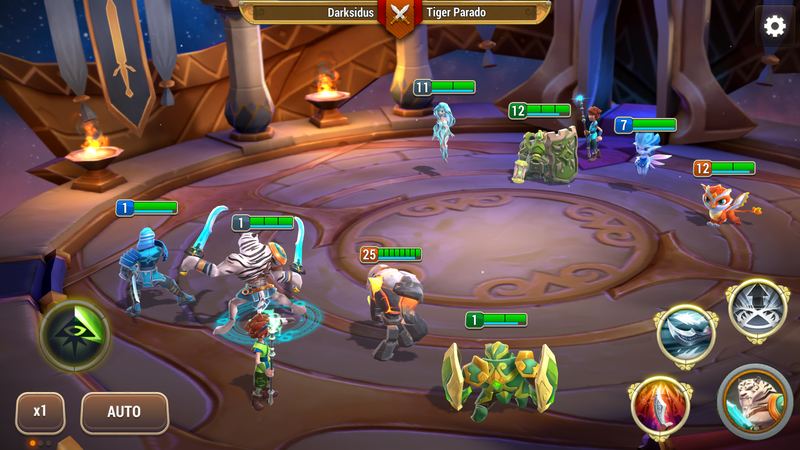 Ubisoft just announced Might & Magic: Elemental Guardians, which is a new RPG for mobile coming this May. 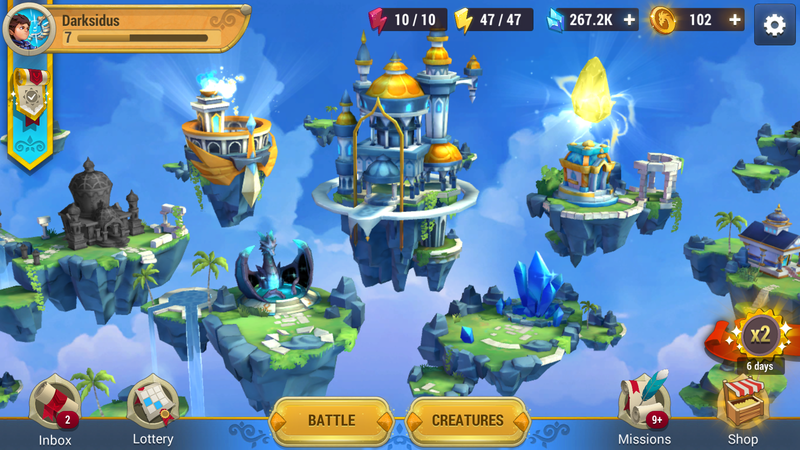 Apparently we’re looking at over 400 fantasy creatures to collect, battle, and discover, and it sounds like this’ll be the latest contender in the wildly popular mobile RPG formats we’ve seen dominate iOS gaming charts and helpless player wallets. We’ll be climbing ranks, evolving creatures, and actually customizing characters in this new Might & Magic saga entry, which you can then use in all game modes from co-op PvE, to guild-based PvP. While I wish this was grittier and more realistic like the last 10 entires in the Might & Magic franchise, I can absolutely see what Ubi is trying to do here. As long as this game will be fun without me having to dump $4000 of real money into it, I’m in. We’ll see more about this when Might & Magic drops this May.